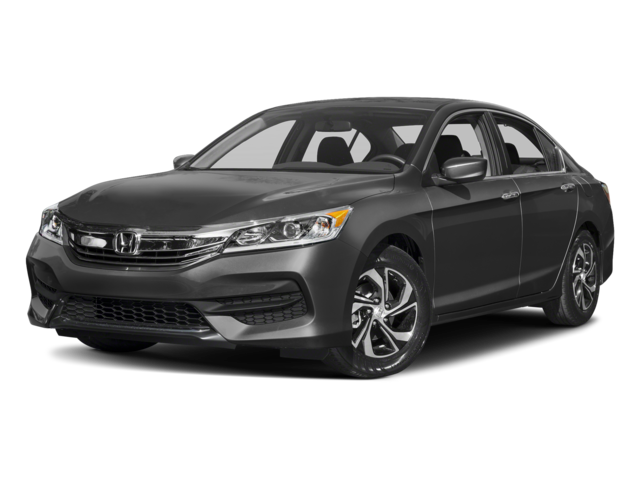 When it comes to providing some of the best specs of the season, the 2017 Honda Accord is tough to beat, especially if you judge it by how many we’ve seen on the streets of Salem, Haverhill, and Lowell. Not only will you be able to choose from a wide range of Accord trims, but the Accord also boasts some seriously impressive safety ratings and interior and exterior features. To pout things in perspective, we compared the Accord to one of its common competitors: the 2017 Nissan Altima. Read on to see what sets these two cars apart. For starters, the Accord offers incredible safety devices that have earned it some of the best safety test scores. The 2017 Nissan Altima – The Altima, meanwhile, managed 4s on the Overall Side Barrier Crash Safety and NHTSA Rollover Safety Tests, and nothing more than a 3 on the NHTSA Front Side Crash Test. But in addition to offering dependable safety devices, the Accord also gives you a host of exciting features. The 2017 Honda Accord – The Accord LX comes with a standard Dual-Zone Climate Control to keep the drive as comfortable as possible, but you’ll also find Cruise Control, a rearview camera, Bluetooth, and more. 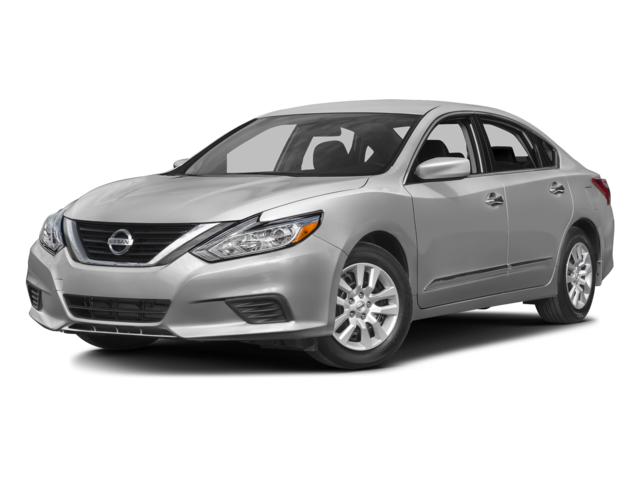 The 2017 Nissan Altima – The Altima, however, is found lacking. You’ll have to upgrade Nissan’s sedan to put it on similar footing to the base Accord LX. Did you know the Accord is available with both a four-cylinder and a V6 engine? We would describe them for you, but we think it’s better for you to experience them firsthand. See for yourself what sets the 2017 Honda Accord above competitors like the 2017 Nissan Altima by taking a test drive at Commonwealth Honda. Simply stop by our dealership to talk to our knowledgeable staff and get out on the road, or feel free to get in touch using this easy-to-complete online form. We look forward to seeing you soon at Commonwealth Honda!